In order to be a good trader, you always need to be up to date with market moves, news and everything related.A good way to do that is always keep in touch with the best forex websites. 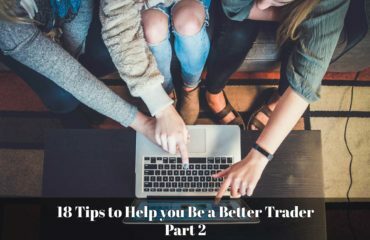 You should also find a website that will help you improve and develop your skills as a trader. 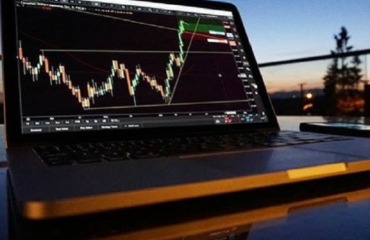 Check out the best forex websites below and find the one that you like the most and will help you transform your trading skills into becoming the best trader. FxStreet.com is the definetly the best forex website around the internet.This website is up to date with all economical news, offers all major updates as well as providing the top features that any forex website should have. FxStreet.com is one of the oldest and popular forex websites you can find on the internet, it absolutely deserves the number one spot on our list. ForexFactory.com is the largest forex forum and offers the most popular economic calender that every trader should check and use when trading. The advertising on their website is minimal. Babypips.com is one of the largest forex websites in terms of trader education.it is offering many trading stratedies and trading courses and also has one of the largest forums and a big friendly community that can help traders get started and improve themselves. Babypips.com is the website that any trader beginner or not should check from time to time and use it to learn new trading techniques. Bloomberg.com is as well one of the favorites when it comes to trading/economical news and is at the same time one of the most well known and biggest brand in the trading world. Bloomberg is definetly worth to be checked on a daily base as well as the others mentioned above.The forex website provides you with insight about the economical news and helps you keep and eye on the moves that are happening and as well that happened previously. Bloomberg is also one of the best forex websites that is offering a financial markets radio that you can listen when you are trading ,in order to be always up to date with the news. 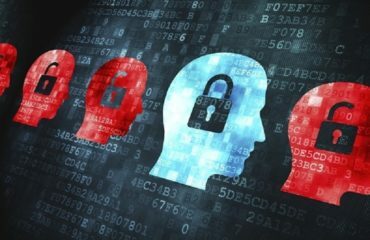 ForexLive.com is our fifth pick when it comes to the best forex websites to follow.They offer major news coverage that you should check from time to time when you are trading. ForexLive is one of the quickest websites out there when it comes to news updates as they are updated by a team of veteran traders. Dailyfx.com was launched in 2002and is one of the biggest free news and research website from IG,making it one of the world’s leading sources for news, analysis on the currency, commodity and index trading community. DailyFX reports on a daily basis the latest changes in the ﬁnancial markets, providing traders as well with economic and technical analysis. Thir blog is one of the famous when it comes about discussions about forex news and updates.